All fees are payable in advance of the event. Exhibitors may be refused admission if payment is not received prior to the event. Exhibitors who have not paid will be required to provide credit card details or supply a company cheque at registration. If you are registering within seven days of the event you MUST provide credit card details to enable us to process your booking.  All Smarter Travel Awards entrants must be available to attend, or nominate individuals to represent them at the ceremony. All awards entrants must have a valid ticket to attend the awards ceremony on the 17th. Tickets can be purchased here. You will receive a receipted VAT invoice and joining instructions which includes a map, directions and travel information. If your booking has not been acknowledged seven days prior to the event please contact us to confirm your booking has been received on 0845 270 7965. 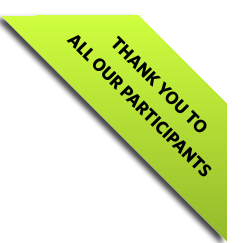 If for any reason you are unable to attend, cancellations received in writing by 19.09.17 will receive a refund less an administrative charge of £250 + VAT. There will be no refunds for cancellations made after this date. Substitutions can be made at any time at no further cost. The data you provide will be held on a database in accordance with the Data Protection Act (1998). Your details may be passed to other companies who wish to contact you for marketing and communication purposes. If you do not wish your information to be passed on, please write to the Database Manager at Landor LINKS Ltd at the above address.